Club Bruges, 2nd in the Belgian league, has been on a downward slope since winning the derby against Cercle Brugge (4-0) on 29 September. Since then, Leko’s side lost to Atlético Madrid (3-1) in the Champions League, at Standard Liege (3-1) and shared points with Waasland-Beveren (1- 1) this Friday at Jan Breydelstadion on behalf of the Belgian championship. 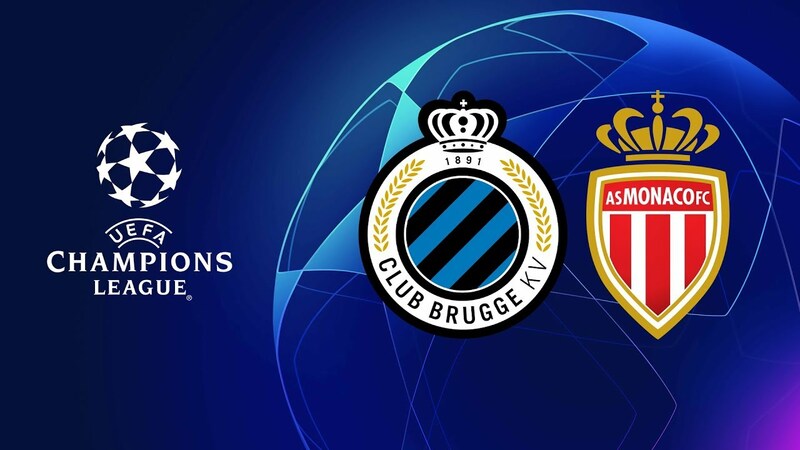 Defeated against Borussia Dortmund (0-1) and Madrid (3-1), Club Brugge should fight with AS Monaco the right to be paid in the Europa League with this 3rd place. Unable to win a European match in C1 since August 5, 2015, the Belgian club could face the reaction of Monaco pride. The club of the Principality is going through a big crisis, a first since the arrival of Russians. The “Red and White” have just lined up in Strasbourg (2-1) a fifth defeat in a row after those suffered against Angers (0-1), St Etienne (2-0), Dortmund (3-0) and against Rennes (1-2). Would the Rocher Club pay its investment policy? The arrival on the bench of Thierry Henry was not beneficial in Alsace from an accounting point of view but its presence in Belgium in this great European event could be a big plus undeniable … Especially that the Belgium’s former assistant coach knows the flat country and the Belgian clubs. AS Monaco wants to break the negative spiral of 11 games without a win! Monaco is on a losing streak of 5 ranks. Bruges has only 1 success on its last 5 outings. The Belgian club has 3 games without a win (1 draw and 2 losses). Bruges has 11 defeats and 1 draw in its last 12 games in the Champions League. Monaco has not won in the Champions League since 19 April 2017. Expected reaction. After a missed start in Ligue 1, Thierry Henry could achieve his great first Champions League for his first European match on a bench as a coach. The victory is within the reach of “Red and White”.